Limousine Services in Miami & surrounding areas. 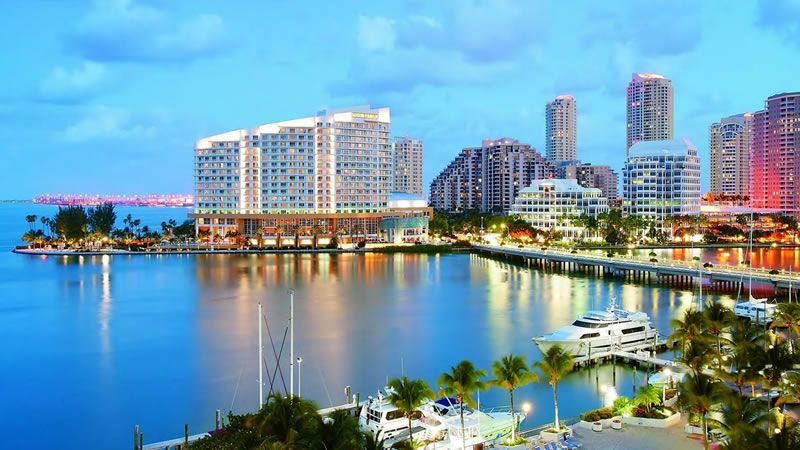 Tours Miami City Tours Touring Miami in an elegant limousine or luxury bus is the ultimate form of transportation. 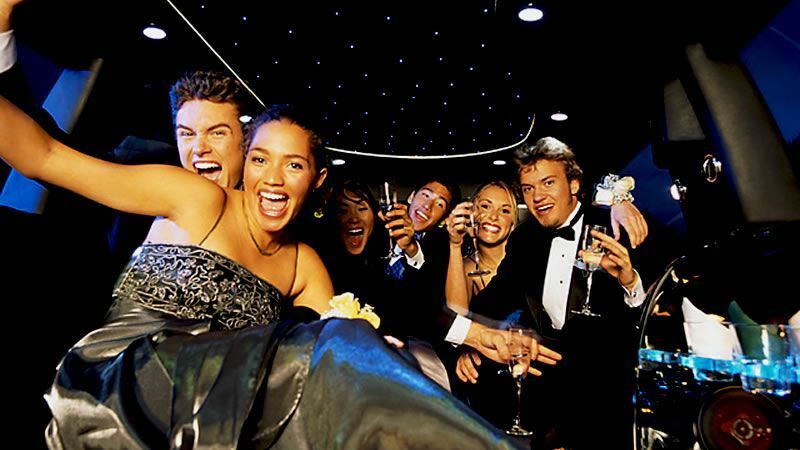 Night Out Enjoy Miami's Nightlife #1 limo service in the Miami area to take you on a spectacular night in town. Meet & Greet Miami Meet & Greet Exclusive Packages Want to make a big impression on someone? Then pick them up in a Flash limousine. Party Speciais Miami Bachelor/Bachelorette Parties The last night of singleness is often a time of celebration. We make it safe and exciting. And we don’t just take you there in style. Special Events Miami Proms, Graduations & Chathelians Special events can be cherished moments for young people and still provide peace of mind for Mom and Dad. 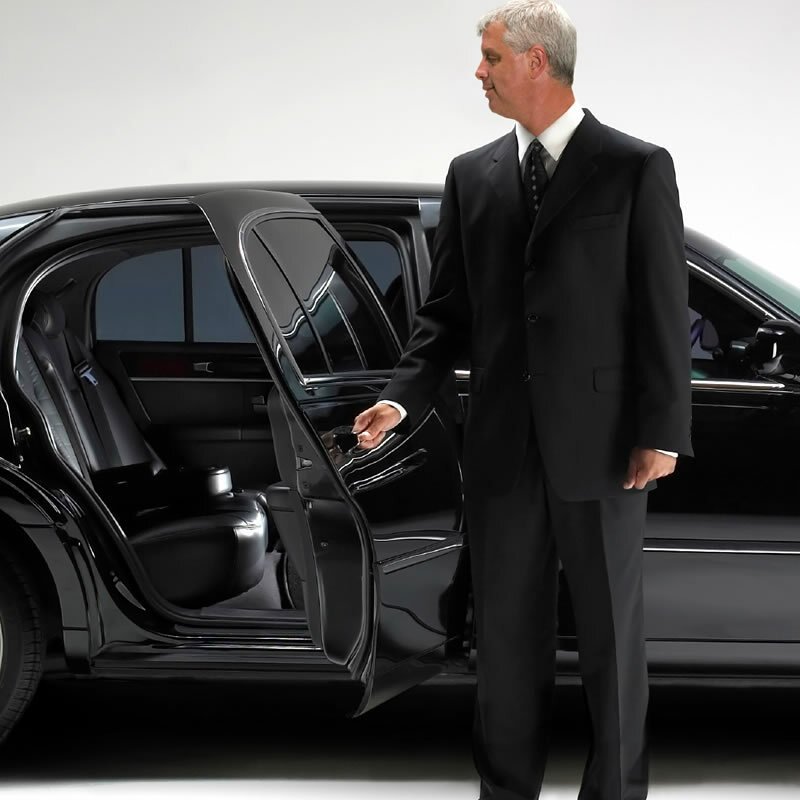 Luxury Transportation Exquisite Miami's Limos Whether it’s a customer, a date, or just time with a friend, you can give them all your attention on the ride while we attend to the rest. 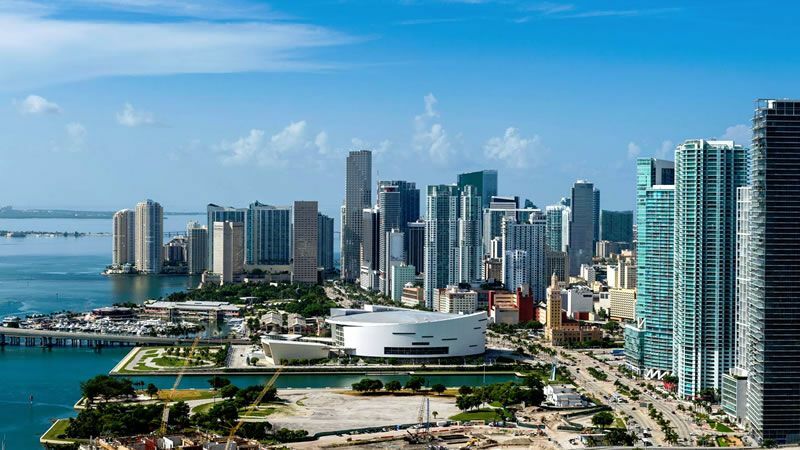 Flash Limousine & Bus offers airport limo services for the Miami, area. Contact us today for service rates & more information: (312) 473-5000. 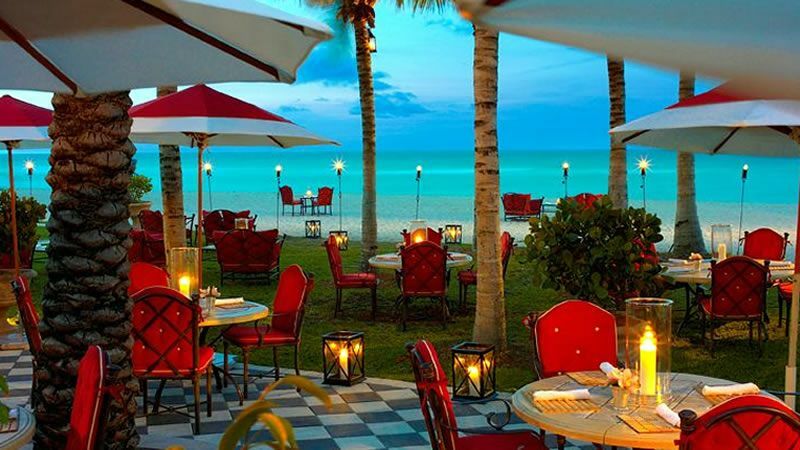 We have been in the business of meeting and expediting clients in every major airport in Miami. 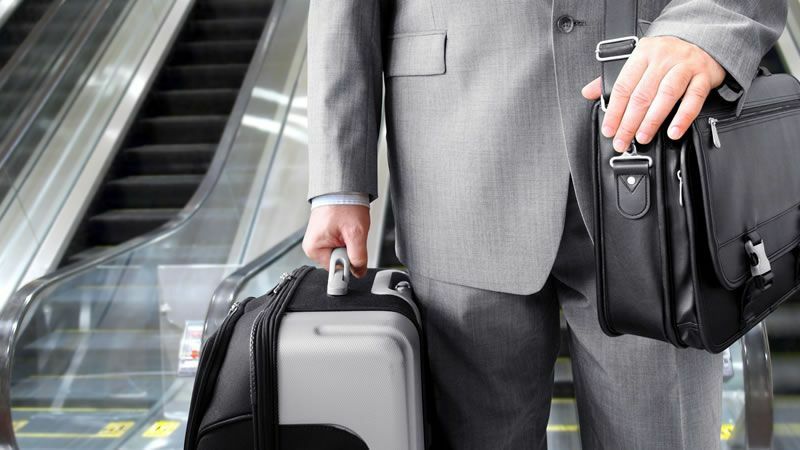 Our clientele includes those in the entertainment industry, high profile business, corporate executives and who may need extra travel assistance. Professional Miami Wedding Limousine Services by Flash Limo. Atlanta’s premier wedding transportation provider. Amid the swirl of excitement on your wedding day, we offer a peaceful, enchanted journey from the ceremony to the reception and beyond. We can arrange your Miami's bachelor or bachelorette party with a complete transportation services. Our wide selection of luxury limousines, sedans, SUVs and party buses provides you and your guests a transportation solution to every need. We are the #1 limo service in the greater Miami area to take you on a spectacular night on the town. Are you looking for a great night on the town in style and memorable? We use all of the best limos and will take you to wherever you want to go. 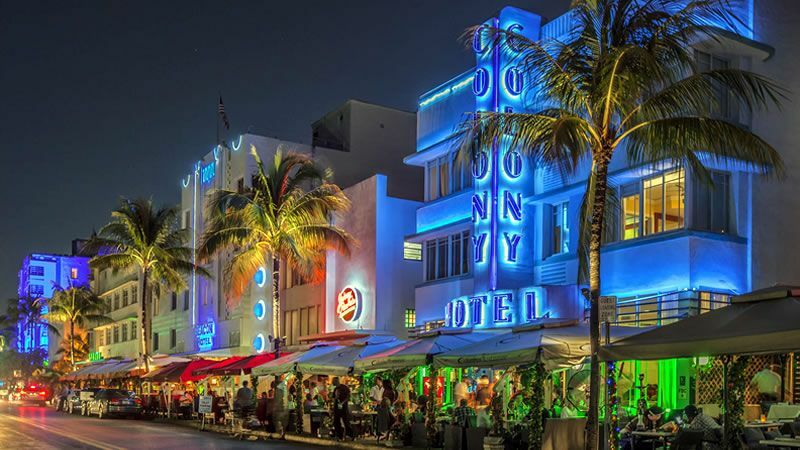 Want to see the best sites in Miami, there’s no better way to go than a limo tour. We know where everything is and the fastest route. We eliminate all the extra driving, parking, and walking by dropping you off and picking you up right at the door. 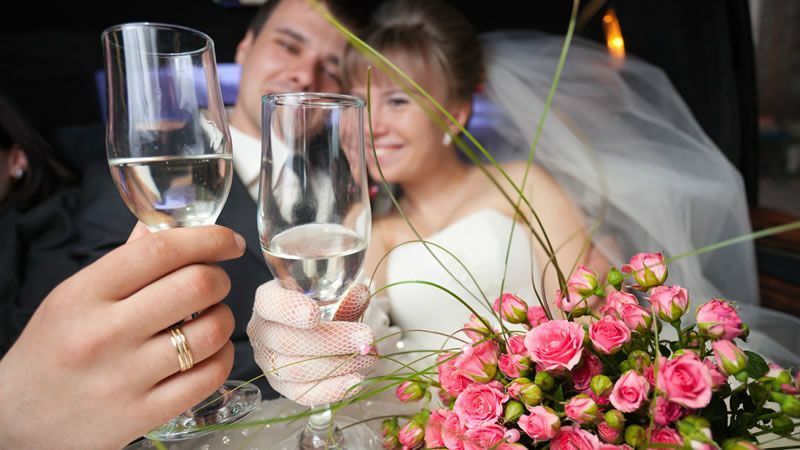 Flash Limousine is Miami premier wedding transportation provider. Amid the swirl of excitement on your wedding day, we offer a peaceful, enchanted journey from the ceremony to the reception and beyond. Flash Limousine can arrange your Miami wedding transportation from beginning to end; providing a seamless plan of getting your family and friends from their destination to the church, reception, and back. We provide affordable luxury wedding limousine services throughout Miami and all surrounding areas.